Dublin Labour Councillor Dermot Lacey has penned a new song which he hopes will directly fund vital services for older people. Released on Monday, the charity single is titled The Ballad of Rosie Hackett and it can be bought on iTunes. 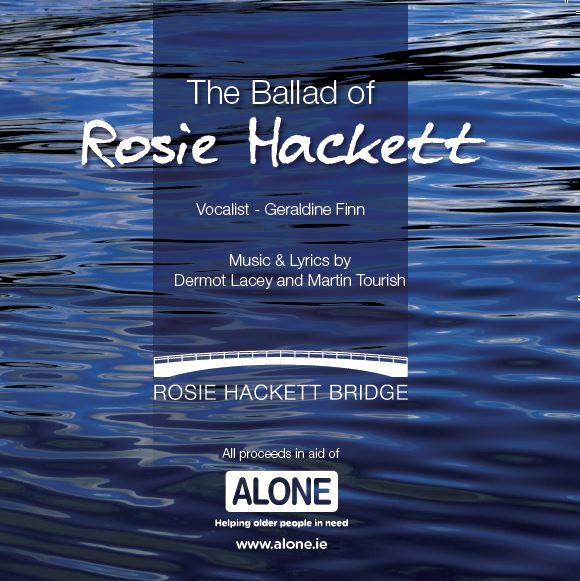 Inspired by the new Rosie Hackett Bridge spanning the River Liffey, the music for Cllr’s Lacey’s song was composed by Martin Tourish and vocals were provided by singer Geraldine Finn. In May of this year, the new bridge was officially opened. Councillor Lacey was the head of the naming committee which sought advice from the public on who the bridge should be named after. The five names that made the final shortlist were Bram Stoker, Rosie Hackett, Kay Mills, Frank Duff and the founder of ALONE, Willie Bermingham. Motivated by Rosie, the woman who founded the Irish Women’s Workers Union, Cllr Lacey put pen to paper and wrote a ballad. Having written the song, the Cllr drafted in Geraldine Finn, a singer from Co Galway to sing the vocals and Martin Tourish, a Dublin-based accordionist, composer and producer, originally from Co Donegal, to compose the track. He felt that it would be a fitting tribute for all proceeds from sales of The Ballad of Rosie Hackett to go to ALONE, the charity founded by shortlisted Willie Bermingham. When the track was finished, he approached ALONE and generously signed over full copyright of the song to the charity. “I hope that over the years these two great Dubliners, Rosie Hackett and Willie Bermingham, will be forever associated and that ALONE can raise some vital funds to help fund services for older people from the sale of this song,” Cllr Lacey said. “We are truly thankful for the time, efforts and talent of Dermot, Martin and Geraldine, their support is really appreciated. We hope that people will make an effort to take two minutes from their day and download the song from iTunes in support of ALONE”. The Ballad of Rosie Hackett is available for download on iTunes for $0.99. Established in 1977, ALONE provides vital supports to the one in ten older people who are in need. The charity provides a volunteer befriending service, campaigning services, a community response service and provides 100 age-friendly homes to older people in need. ALONE receives no state funding for their day to day activities, but relies on the donations from members of the public which enable the organisation carry out its essential activities. 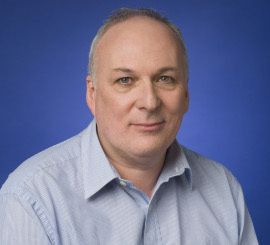 This entry was posted on Tuesday, August 19th, 2014 at 17:55	and is filed under Dermot in the News. You can follow any responses to this entry through the RSS 2.0 feed. You can leave a response, or trackback from your own site.